Guy is President of Centerpoint Leadership Services. He has over 25 years’ experience in leadership and executive coaching, organizational and talent management consulting, counseling, and human resources management. Guy created and facilitates Leadership Development Forum and Leadership in Public Safety, two comprehensive professional development programs. 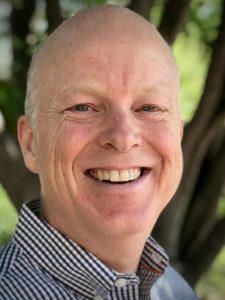 Previously, as Senior Consultant for KPMG Consulting, Guy provided outplacement and career consulting services, and he developed a practice in executive and professional coaching. He was Labor Relations Manager for two daily newspapers and Industrial Relations Supervisor for a manufacturing company. Guy is a Licensed Professional Counselor. 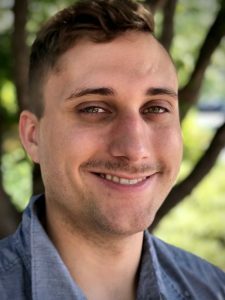 He has a Masters Degree in Counseling Psychology from Antioch Graduate School, a Commerce Degree in Organizational Behavior from the University of British Columbia, and a Certificate in Dispute Resolution from the Justice Institute of BC. He is a member of the International Coach Federation and the American Society for Training and Development. Elissa is a Senior Associate with Centerpoint. As a consultant and coach, she specializes in facilitation and training, professional and team development, project management, behavioral wellness, and equity, diversity and inclusion. Elissa is also a Counselor specializing in public safety professionals and their families. Elissa has held positions of Program Manager, Development Specialist, and Head Instructor with organizations including Resolve Center of Dispute Resolution and Restorative Justice, Planned Parenthood of Southwestern Oregon, and Adirondack Leadership Expeditions. 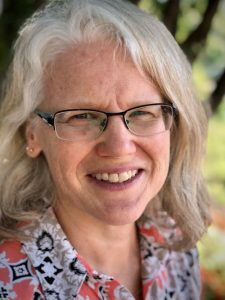 She has a Masters of Social Work from Portland State University, and has a Bachelor of Arts in Geography, Education and Environmental Sciences. Elissa is a long time yoga practitioner and instructor. Jennifer is an Associate Consultant with Centerpoint where she provides individual and group coaching, training and facilitation. Her specializations include employee engagement, performance management, customer service, professional presence, and communication. She has 10 years of human resources experience and a Bachelor of Arts in Psychology. Jennifer has provided internal consulting for Performance Management processes and technology at Ernst & Young, LLP. While there she also developed and delivered classroom and virtual training programs, ranging from 10 – 150 participants. As the Area Human Resources Manager for Planned Parenthood Mar Monte, Jennifer coached managers regarding employee relations, development and retention. She also facilitated the development of trainings and leadership programs to enhance manager development. 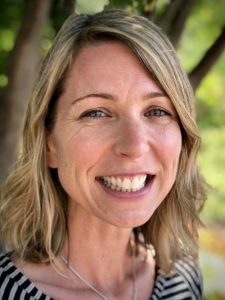 At Portland Public Schools, Jennifer managed the recruitment, hiring, transfer, and assignment processes, and provided coaching to managers and administrators in the areas of employee training and development. Colin is a Senior Associate with Centerpoint. She has over 20 years in talent management, coaching and consulting, primarily in the high tech, service, and manufacturing industries. Colin’s expertise includes human resources policy and process, professional development, facilitation, training and mediation. She also fills interim assignments to bolster HR capacity in client organizations. While in Silicon Valley, Colin consulted for Fortune 500 companies including Cisco Systems, Sun Microsystems, and Philips Consumer Electronics and Semiconductors. 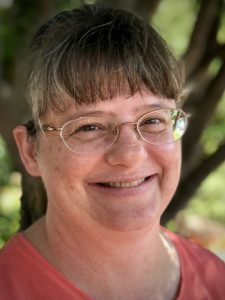 Since moving to the Rogue Valley, she has held senior HR roles at Southern Oregon University and Carestream, and completed an interim assignment with Boise Cascade including mentoring a new HR professional. Colin has a Masters of Arts in Human Resources and Organizational Development, and a Bachelor of Science in Sociology. Karen Preskenis is a coach, facilitator and program coordinator with Centerpoint. She has over 20 year’s experience in education, counseling, stress management, and health and wellness. As a Health Coach, Karen supports individuals facing illness and health risks, and those seeking to optimize personal health and wellness. She excels at listening deeply to client concerns and goals, providing education on current health topics, and connecting people to available resources. 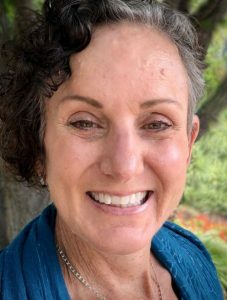 Karen is a Functional Medicine Certified Health Coach with a Master’s Degree in Counseling Psychology, and an undergraduate degree in Education. She is trained in stress reduction and worked in a pain clinic educating, training, and supporting individuals and groups. Lena manages the Centerpoint office with her focus on bookkeeping, event coordination and client service. 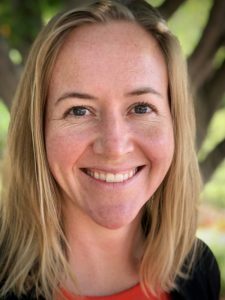 Her background includes Executive Assistant, Administrative Assistant, and Sales Support roles in Human Resources, Sales and Marketing, and Accounting at organizations including Apple Computers and Sun Microsystems. Nick specializes in service coordination and project management with Centerpoint. He is focused on maximizing our clients’ development and satisfaction through technology and systems solutions, and excellent customer service. Nick has a Political Science degree from University of Oregon. In addition to our team of consultants, Centerpoint maintains alliances with RBH, Pathways/OI Partners, and WBCP.